Valentine's Day T-Shirts and Sweatshirts! 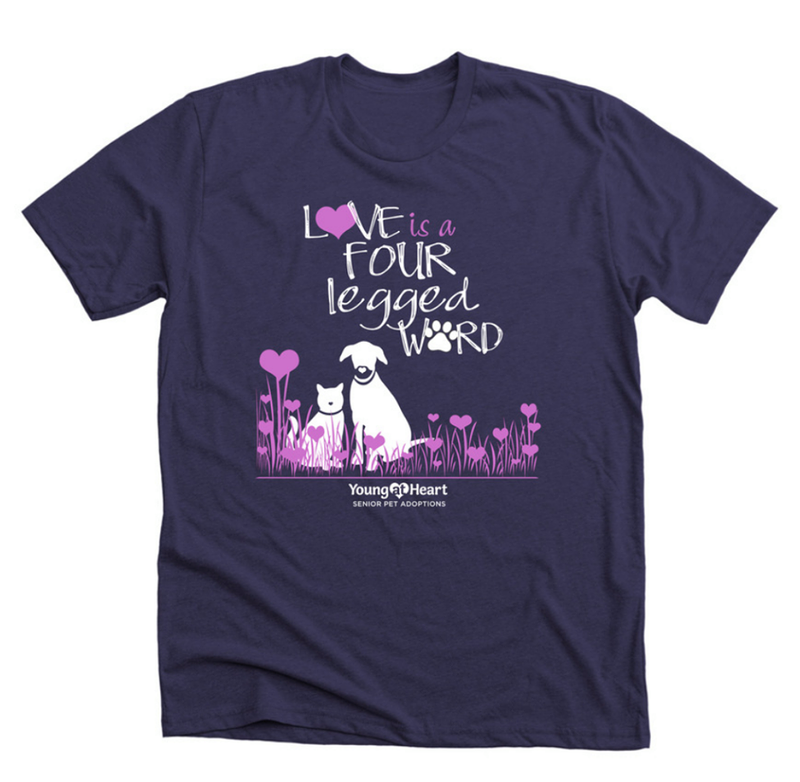 Every animal lover knows that LOVE is a four-legged word, so we are super excited to launch this special Valentine's edition shirt fundraiser that will help homeless older dogs and cats get a second chance! 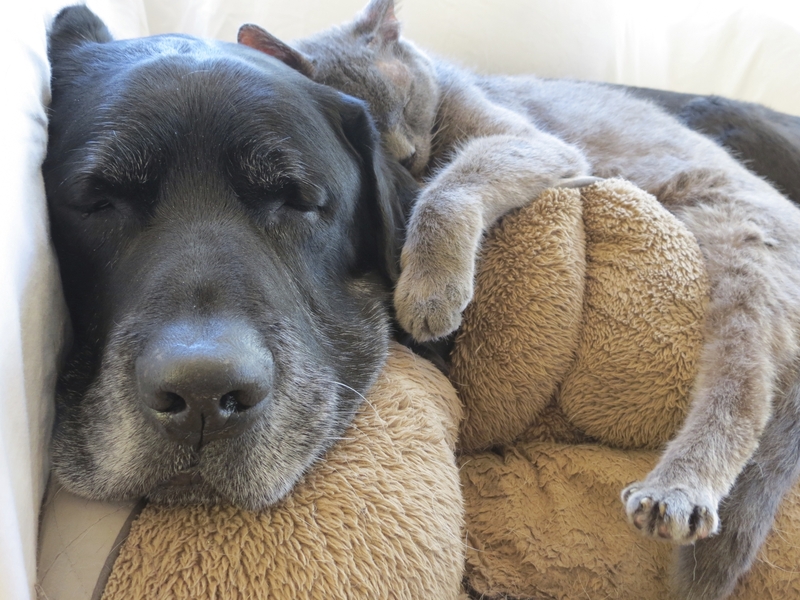 Funds raised with each sale will help care for the sweet senior pets of Young at Heart. Shirts or sweatshirts can be ordered until 1/31/18. Items should be delivered in time for Valentine's Day!